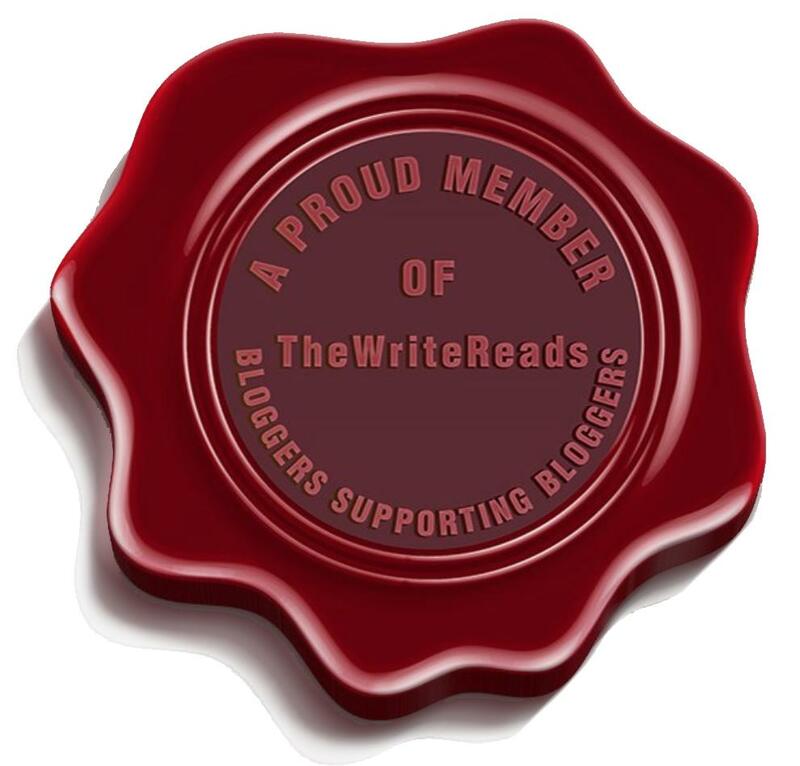 Book Princess Reviews receives a percentage of commission from purchases you make after following Book Depository links provided on our site. Well, this was a complete and utter mess. The best part about reading this was to screenshot Sha all of the messiest lines that I found so we could sip some tea and just flounder in confusion in the weirdness/horribleness of them. Past me has enjoyed some Oliver stories in the past such as Delirium and The Vanishing Girls, but it’s been a while since I read them. When I heard of this book with the premise of a murder influenced by a book world full of darkness and fantasy, I was super intrigued. Then give me some cool hair on the cover? Yeah, sure, this girl is in. What I got instead was…I’m trying to think of a word besides a mess but I’ve got nothing. You ever seen a meerkat? That’s what Mia looks like when she pays attention. All huge eyes and twitchy nose. Her skin is the color of old cheese. Inside, my duffel bag is open and all my clothing is scatter like guts across the floor. It felt like Oliver was trying to make it gritty and sharp and mysterious, so she tried to insert phrases that would be seen as “dark” as they can. Instead of the grittiness, she was going for it, it just came out weird. I would be completely catapulted out of the read and the reading zone to 1) comprehend what was going on and 2) send a quick picture off to Sha to dish about this weird phrase. I feel like every mystery since the complete commercial success of Gone Girl is in fact trying to make their book much like what was worked for them. So many of them want to bring the darkness, unreliable and possibly unlikable characters, and situations that are dramatic and messy. The main characters do questionable things to show that they have a) grit and b) aren’t the cookie cutter Nancy Drew and her Hardy Boys. Basically, they a mess trying to solve a mess. I think Oliver was going for that as well with our Mystery Gang. Mia and Brynn are, in fact, a mess. Mia was less than a mess than Brynn but still. They were cruel, selfish, and I never full connected or got them. Plus, with all the characterization that Oliver tried to give them to be dark and messy and gritty…fell really flat. Brynn has been hopping around from rehab to rehab…because she wouldn’t actually stoop so low to be actually a drug addict but because she likes the setup. It was a classic “my character is dark and conflicted and real like really real” and then it seemed like oh wait, no, we can’t actually do that and brushed over it with a sunshine paintbrush. Plus, all the cruel thoughts and things they said and did made Brynn and Mia so UGH. I was nottttt feeling them, and wouldn’t have minded them being the actual killer. Wayne – Brynn’s creepy cousin? He somehow got to be an important character and he was just weird and creepy and like WHY. And then Abby was bunches of contradictions and the love interest for Mia – legit can’t even remember his name – was a mess. So much mess. And Summer? Classic GG style. Nothing surprised me about what was found about her. And legit, things popped up out of NOWHERE in the middle of the book to make her even a mess and flawed. I was super excited when I found out there was going to be rep. I was looking for a bright spot, but then I started to reading the rep that Oliver gave and I felt myself melting into a pile of actual goo because she let me down on all front with it and without it being triggering. 3. Oliver then thinks let’s do LESBIAN REP! Brynn likes girls, and tells us yet again in a super random format. It’s legit just like, oh, btw, I’m a lesbian, and then gives us a really really weird montage of the girls she’s hooked up with. There is a part mid-way through the novel where the girls are confronting a suspect, and Brynn is verbally abused in regards to her sexuality using slurs and other triggering language. It then just moves on. I just. I can’t. I legit guessed the killer the exact moment he/she walked on the page. I legit squinted at the person’s name, and I’m like, oh, that’s them. I sent a picture to Sha and legit captioned it in Instagram’s squiggle lines, this is the killer. And I was right. The actual backing for it and how the ending was resolved was super confusing, underwhelming, and left a LOT lacking. It was just bleh. So much bleh. This was a mess. So much mess. 1 crown and a Merida rating for sure. I kept wanting to DNF, but I was just so invested in the story I was sending to Sha more than the actual story. Ugh. No more hair books for me. What do you think? What was the last mess you read? Let’s discuss in the comments below! 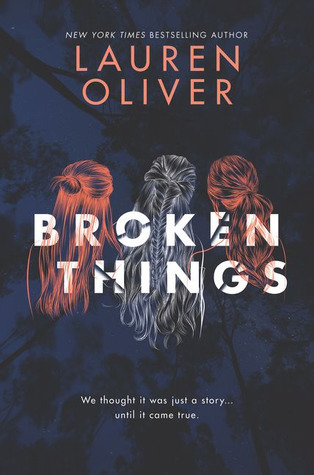 Posted on February 9, 2019 by Mandy @ Book Princess ReviewsPosted in Book Reviews, UncategorizedTagged blog, blogging, book, book blog, book blogger, book blogging, book review, books, broken things, contemporary, lauren oliver, mystery, review, thriller. OH NO. This sounds awful and disappointing and SO, so messy. I’m bummed! I was really looking forward to this one. I just feel like it sounds like a DNF cringe fest and I’m not about that in 2019!!! Yikes!! But, for real, ack. Oh no, sorry to make you bummed about it!! But it definitely was so so messy. It was definitely cringey and so worth a DNF, and yes, 2019 should be all about the good ones!! Oh my goodness, this sounds terrible. Thank you for the warning!! Ahaha yes! And thank you!! Rants somehow bring out the need to give excessive information. XD thank you so much, though!! Yes!! And omg, yes! I just didn’t get it. It all seemed super vague and you’re so right about underwhelming. I was hoping that would work out, but you’re so right. I haven’t read any Lauren Oliver books and this review convinced me not to bother! What a stupid book. So sorry. I’m so sorry to hear you didn’t enjoy this one! I was a big fan of Delirium back when I first read it so I was thinking about picking this one up, but now I’m hesitant, haha. I remember really enjoying Delirium too back in the day, but I will say, this one was definitely not like it at all. 😦 Her other book The Vanishing Girls, I think, was better but definitely the same vein of mystery. Omg, YES. That premise was so so good. I was super excited!! But it definitely just…didn’t live up to it. And thank you!! I felt Stitch understood me very well here. Oh this DOES sound like a mess! I was considering reading this one since I enjoyed a few of Lauren Oliver’s other books, but it’s safe to say I’ll be skipping it now. Thanks for sharing your thoughts! This was a great review! I was already doubting about reading this one, guess I made up my mind now! Ahahaha thank you!! Stitch was just feeling my thoughts so much I had to keep on theme. *Sends paper towels to try and help clear this mess* Bounty, the quicker picker upper will be needed for this. Ahahahaha omg, I needed this so muchhhhh. Although I sadly think the quicker picker upper might not be enough for this one, lol. I don't know about Lauren Oliver, man, I LOVED her first book (don't judge 'Before I Fall' by its movie), but every book since has just been her jumping on the bandwagon to try and repeat other people's greatest hits instead of doing her own thing. Thank you!! XD At least that worked out. I figured I had to leave in a little cuteness with that.